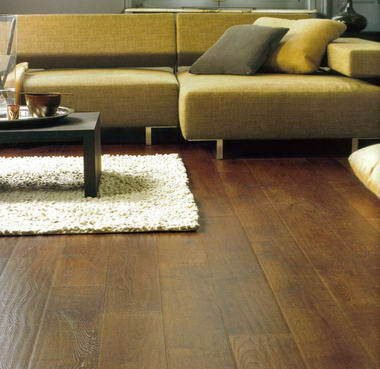 M2 Fittings - We supply and intall Laminate, Bamboo and Engineerd Wooden Floors, Meranti Skirtings with a wide range of ancillaries to compliment your floor. 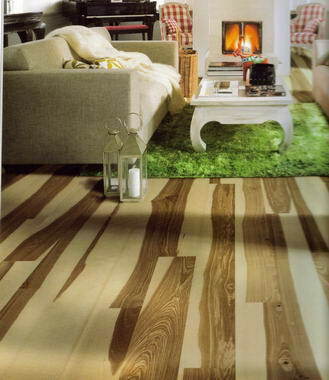 We are registered with (S.A.W.L.F.A) The South African Wood Laminate Flooring Association, where all members ascribe to the S.A.W.L.F.A code of Ethical Practice which requires them to maintain the highest standards of honesty and integrity towards their clients. 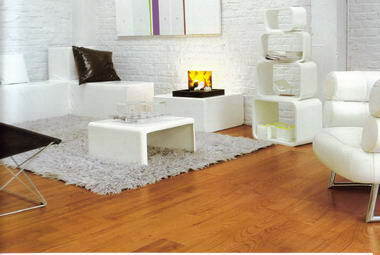 We only work with SABS approved products and the top established brand names that have been in the country for 5-yrs and longer to ensure that you receive the quality and guarantee that you pay for. 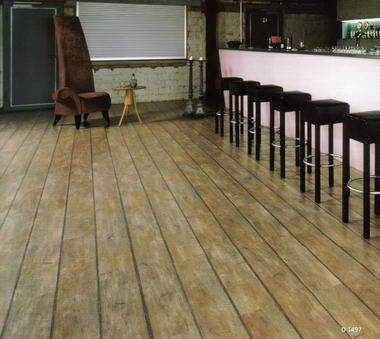 M² Fittings have a large variety of Laminate Flooring, ranging from the needs of the average home to hotels, conference centers, offices and many more. 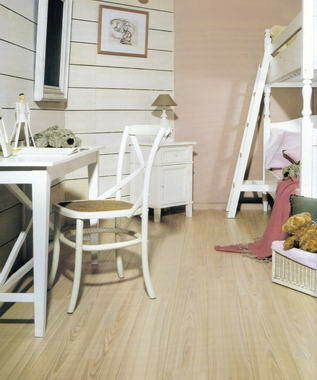 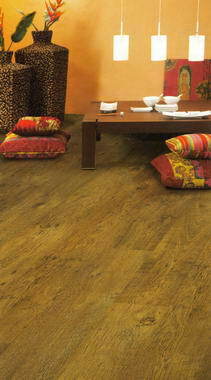 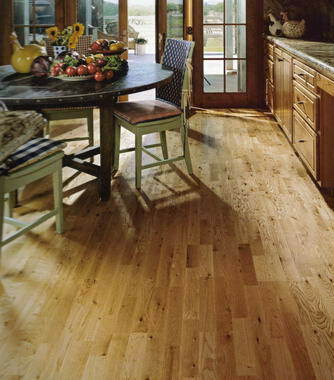 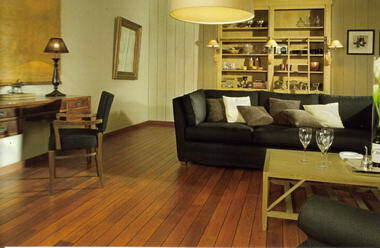 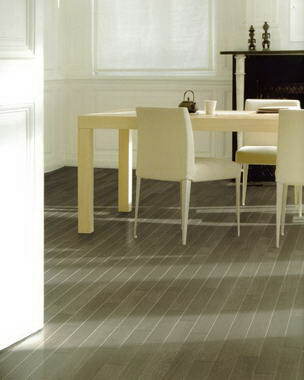 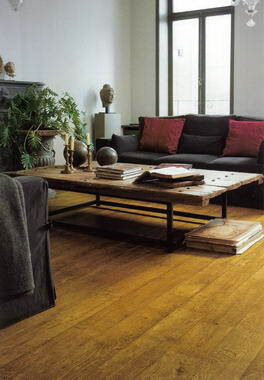 With 8-years experience in the laminate flooring industry we offer a large variety of services and products.